Elf on the Shelf fans, can you believe its almost that time???? Our kids LOVE Elf on the Shelf and I can't wait for them to see our NEW Advent Calendar. 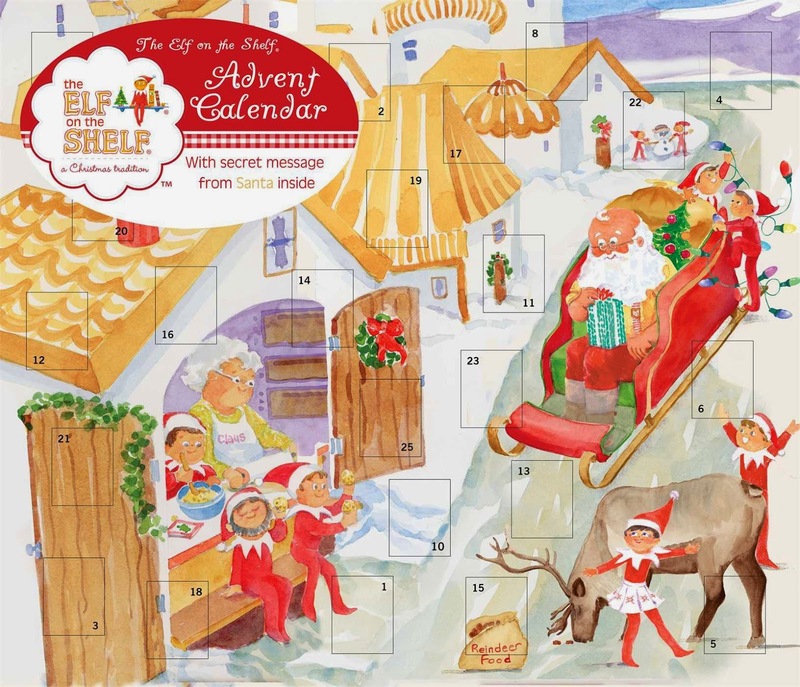 Right now, you can pick up the Elf on the Shelf Advent Calendar on SALE. I am thinking that Mr. Elf just might have to bring this on his first day at our house.